Barbara Foss purchases land and GCF funds are secured to build the Christian Action Guild at 14th & Ford Street. The The CAG refers clients to appropriate sources for ongoing assistance. 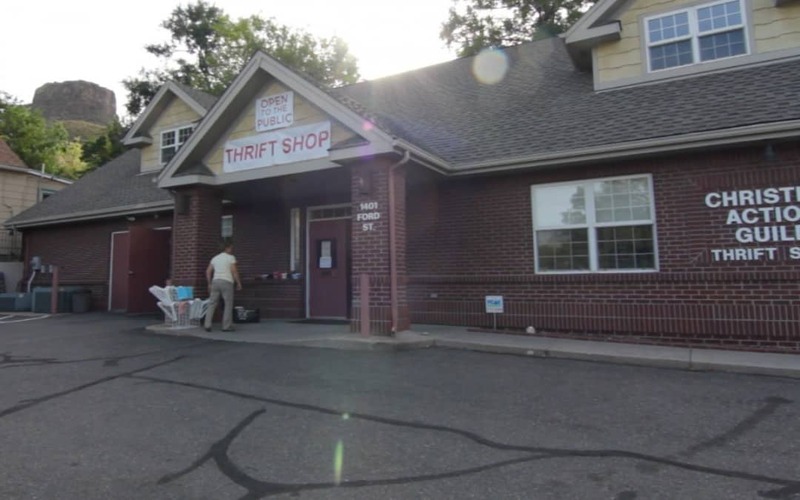 A Thrift Shop, Food Bank, Back to School help, and Santa Shop are the primary programs operated by the CAG. The mission of the CAG is to provide immediate crisis assistance to persons, residing in Golden, CO, through contributions made by the community.